Plumbing issues can be a headache, especially when you are facing water damage. Give the team at Joyner Plumbing a call when you need plumbing services for your Fort Worth home. Joyner Plumbing is your local general plumbing service experts. We are always ready to provide prompt and professional plumbing services. Joyner Plumbing can tackle even the worst clogged drain or sewer line with the help of our highly trained & experienced technicians and state-of-the-art drain cleaning tools. 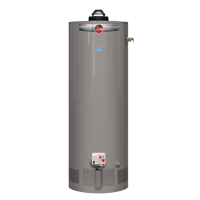 Do you wait too long for hot water? 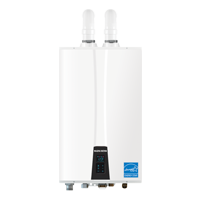 Your local water heating experts at Joyner Plumbing are ready to install a new tankless or conventional water heater in your home! Enjoy hot water when you want it. If you need to replace your sewer line or install a new one, call your local experts at Joyner Plumbing. We are your local excavation and sewer replacement experts.